Back in May (at least, that’s when they were posted!) 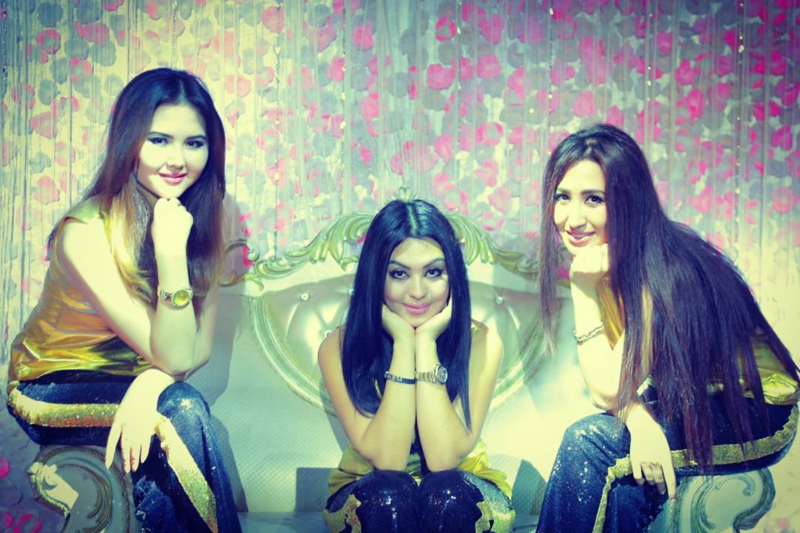 the current line up of Gulnoza, Shahnoza Y and Risolat had a photoshoot coloured in oltin (gold). 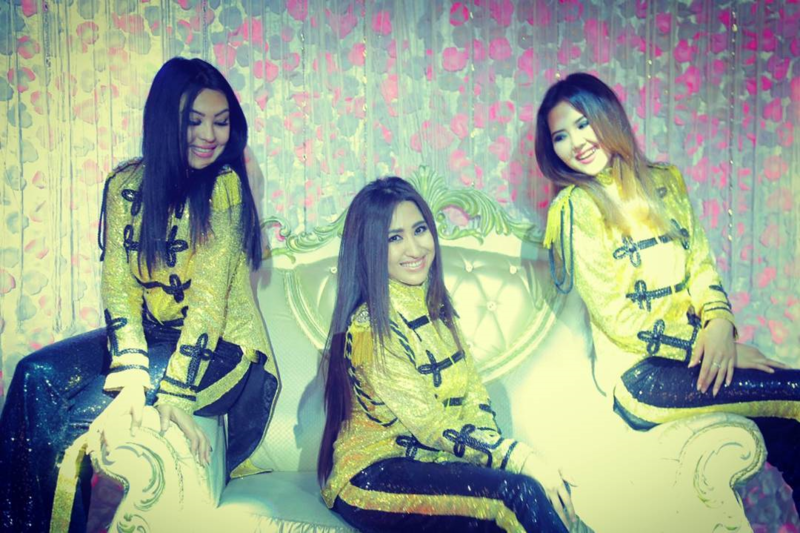 This may have been connected with their performance at Aziz va Muqaddasan Ayol concert this year, where the girls sang and performed a Michael Jackson tribute. I will have a video of this soon. I will be posting more photos that I have of the girls (different line-ups) so look out for them. Click on each thumbnail to see a bigger version. 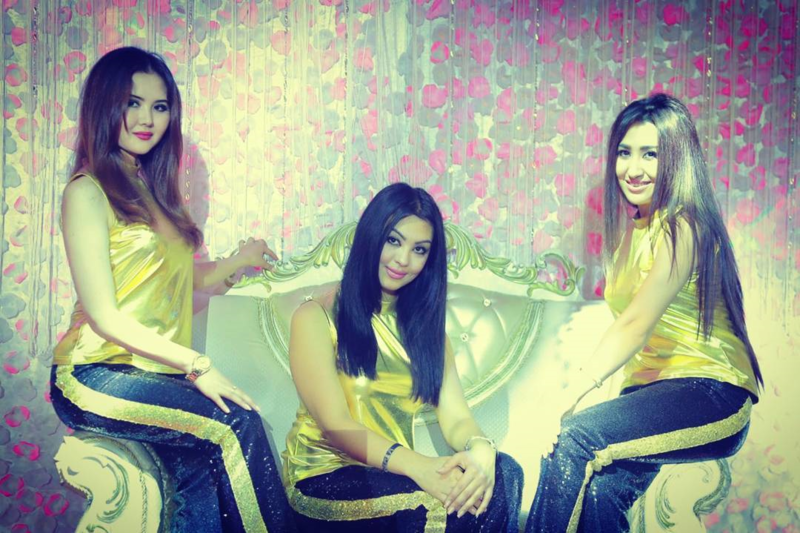 Original member Shahnoza is married!